Anna Herrin is a yogi. Technically Anna is a second generation yogi. Her mother is a yoga teacher and she is now a certified yoga teacher as well. 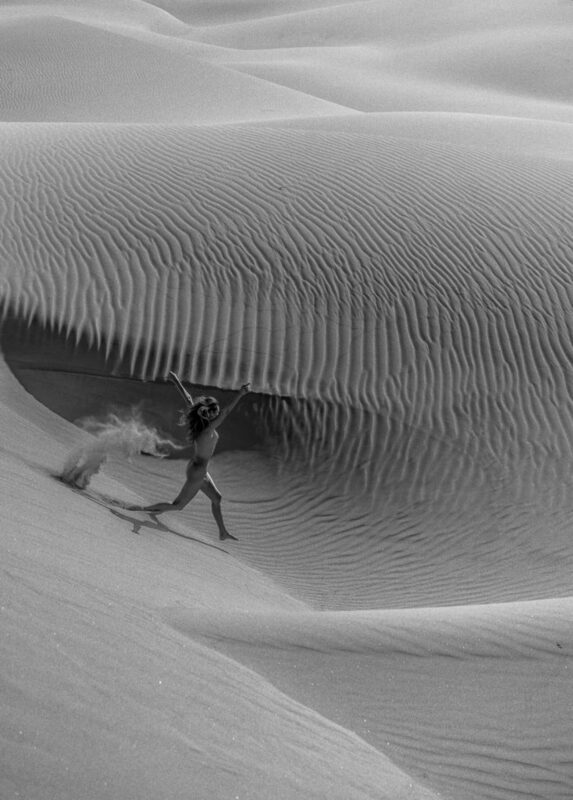 While on location in the sand dunes for a lookbook shoot with Benitinis Swimwear, we shot some setup images to paint the story of a girl living wild and free in the desert. But where did she some from and how does she live? 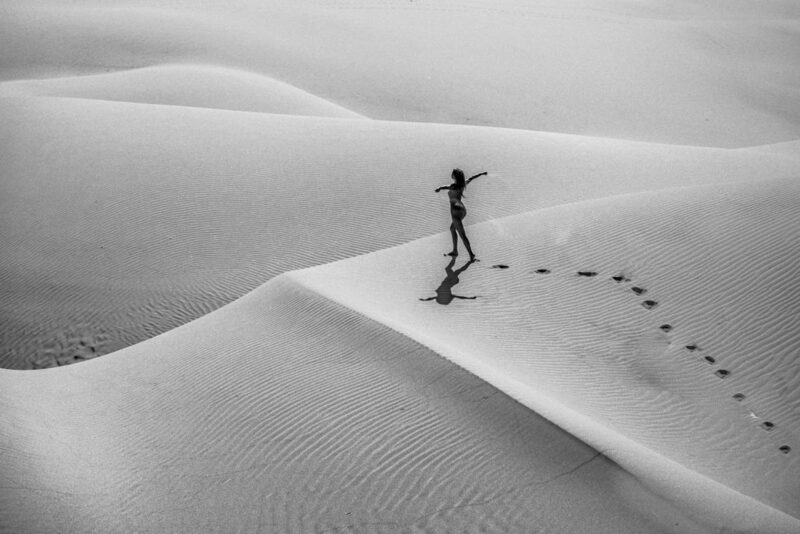 Apparently, she was born of the sand and to the sand she returns, time and time again.